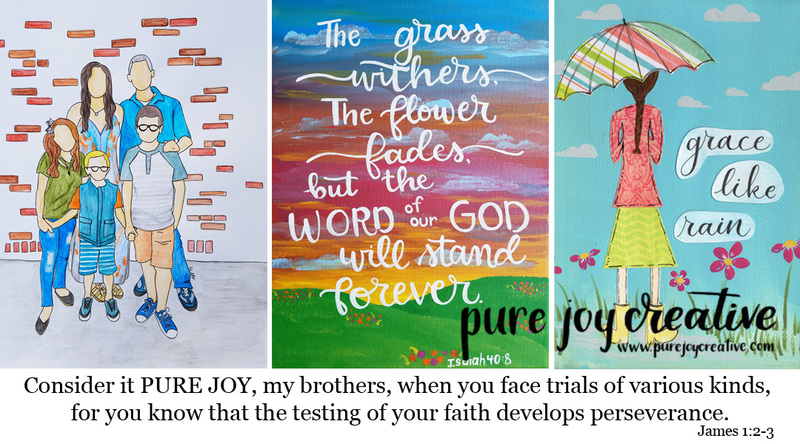 So....on a whim I decided to enter a crafting bloggy contest. from everyone who entered and 130 people entered. telling me that I had been chosen to be a contestant. but she encouraged me to give it a go. And she also told me that I was actually chosen #2 out of 130 people. 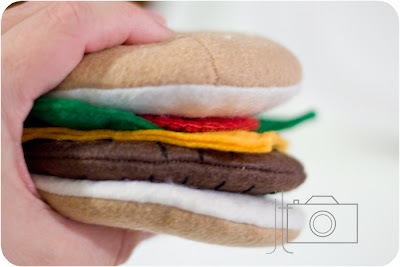 My crafts are not THAT cool. in my own way of course. done already, just have to photograph it! and if not, that's totally cool too! That's awesome! I always thought you should try out for So You Think You're Crafty. 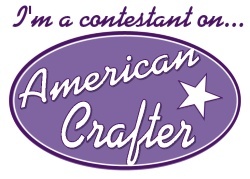 I've never seen American Crafter before but I will definitely go and vote for you! YOU are an A NUMBER ONE CRAFTER in my book--- you are amazingly multitalented and oh so creative... so you are already a winner for me!!!! !